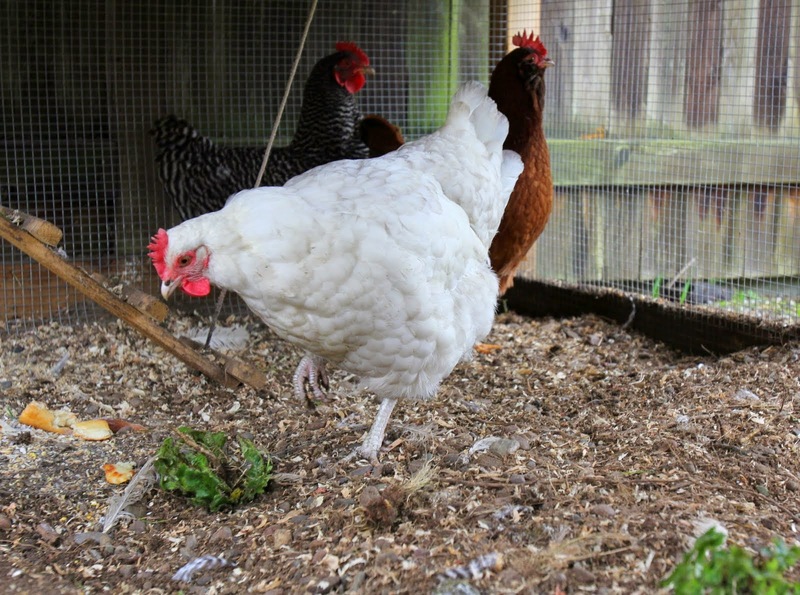 RIP, Sarah, you big, white fluffy butted chicken. May you forever peck at delicious cabbage worms in the big hen house in the sky. RIP, Sarah. You look like such a nice hen.